More than half of the 18,000 hotel rooms that have opened in London since 2012 have been in the budget sector, while 33 per cent of the 7,000 rooms due for completion this year will be in the same sector. The ‘London Hotel Development Monitor’ shows that low-cost hotels now make up 20 per cent of the total room stock across the city. 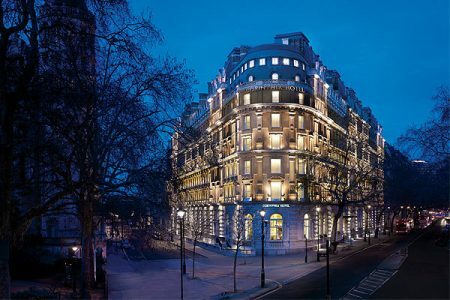 Traditionally investment in hotels in London has focused around central areas, however, new infrastructure improvements and a booming digital economy has created a “Knowledge Corridor” that stretches from Bloomsbury to Paddington, taking in Fitzrovia and North of Oxford Street. Hotel activity is increasing as these areas grow, with Premier Inn opening another hotel on Tottenham Court Road this year and US-based hotel operator Standard International opening its first hotel in 2018 in the former Camden Town Hall. To read more at Travel Daily News, click here.